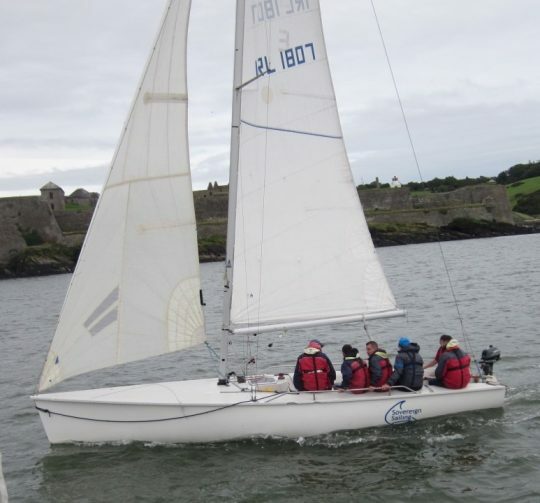 A half day will have you sailing the yacht to either the Old Head of Kinsale or around the Sovereign rocks giving you a chance to get a feel for trimming the sails and steering the boat. 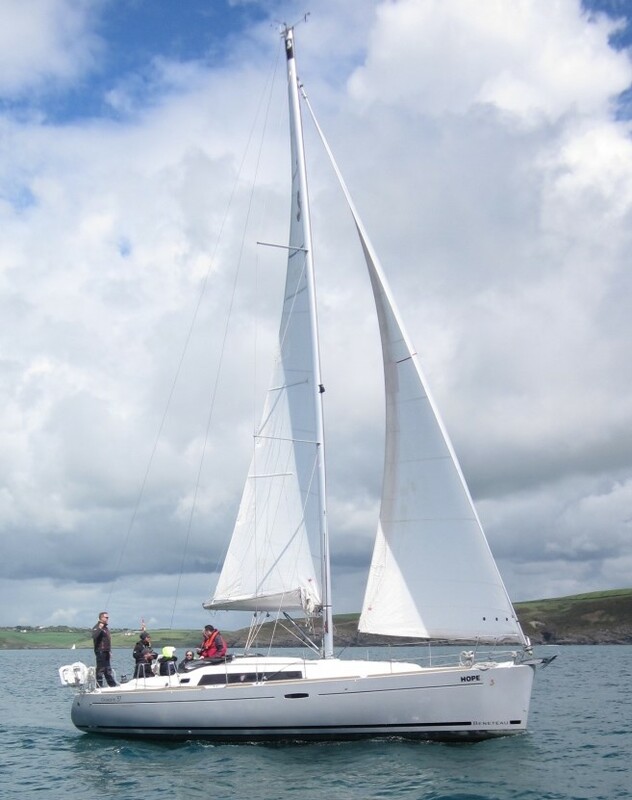 Your professional skipper will encourage you to get involved in the sailing of the yacht; alternatively you may sit back, relax and enjoy the spectacular scenery. We have two distinct options which may be of interest to you. Option one is on our 27 foot day yachts with skipper. The boats are great fun and very stable. This option is an open boat, there are no toilet or kitchen facilities on-board. Option two is on a larger cruising yacht with skipper, these yachts can comfortably take up to eight people. If your group consits of 3-5 people, please select from the dates below in order to book our 27 foot sized yacht. For a group of max 8 people, please select from the dates below in order to book a larger sized yacht.